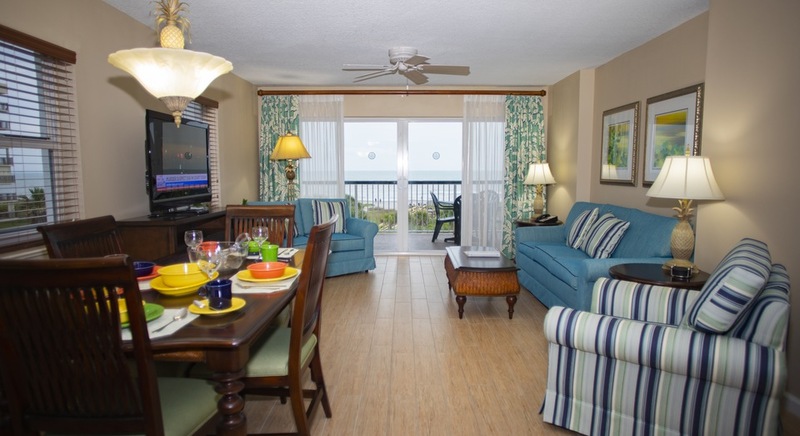 YOUR HOME AWAY FROM HOME - The Resort on Cocoa Beach is located directly on the shores of the Atlantic Ocean. 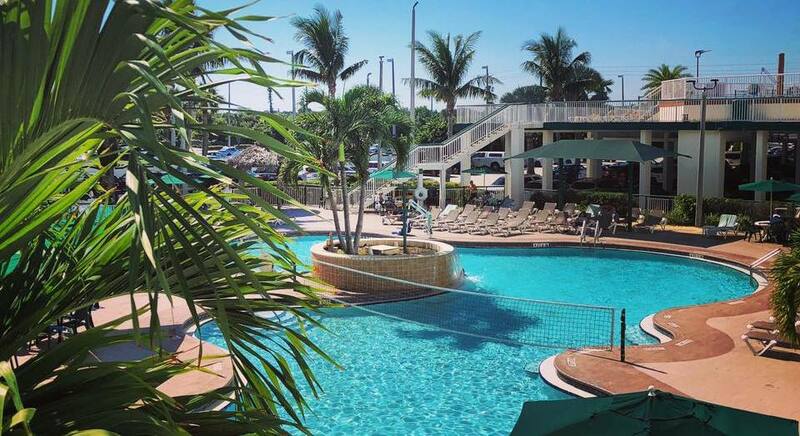 We offer a vacation getaway as active or as relaxing as you choose to make it. The area boasts an endless array of outdoor activities including water sports, surfing, fishing, golfing and much more. 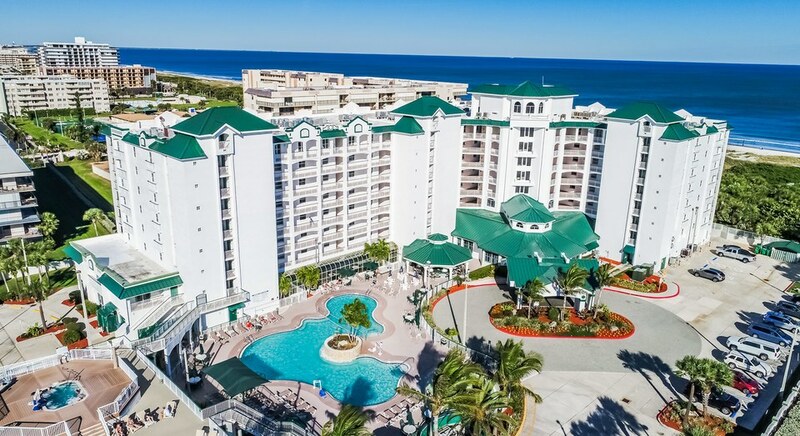 Over the past few years, this resort has been thoroughly updated. All apartments have been refreshed with new surfaces throughout. The desk and management staff have always been attentive and continue to be so. The property is immaculately clean. On site services are extensive. Highly recommended. 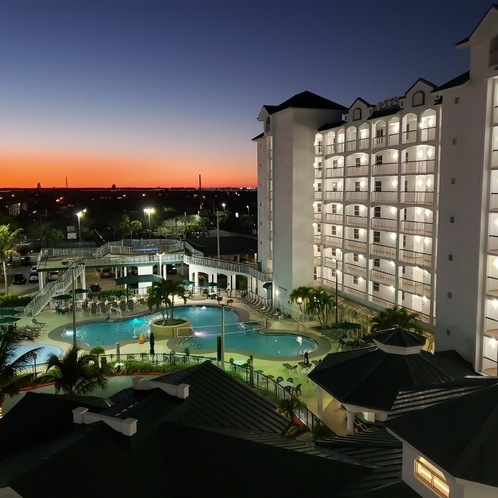 Everything about the resort at Cocoa Beach was fantastic! Clean room, everything worked, the staff from front desk were always friendly and helpful. Everyone went out of there way to make us feel at home. Thanks to them for being so wonderful! The resort was excellent. It is also close to fun places like the Kennedy Space Center plus the Disney and Universal activities. Ron Jon's Surf Shop, a great place to browse and shop, is also nearby. There are some great seafood restaurants in the area for your dining pleasure. Great staff. Very accommodating. Clean & well kept. Suites are spacious and well kept. Great balconies and fabulous views. Lovely pool and they have live music, which I really liked. Margaritas tasted great and were huge. I was very impressed with the room size and amenities. 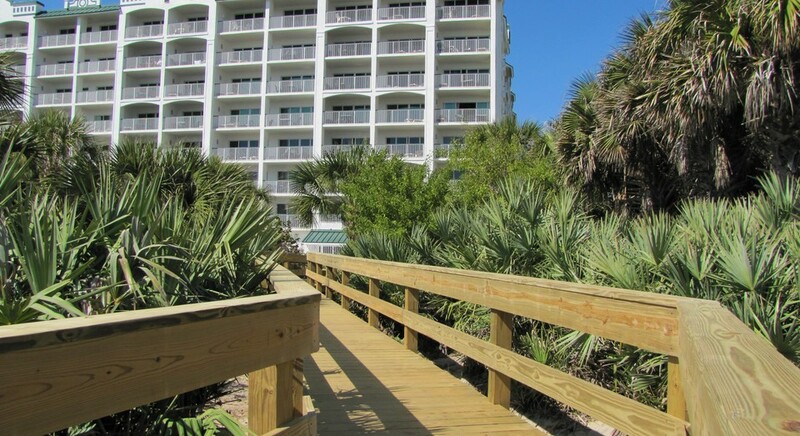 It had direct beach access within a short walking distance from the resort. Very friendly and helpful staff who assisted in a timely manner any issues that we had. Click to see what exciting new projects we have scheduled/completed!